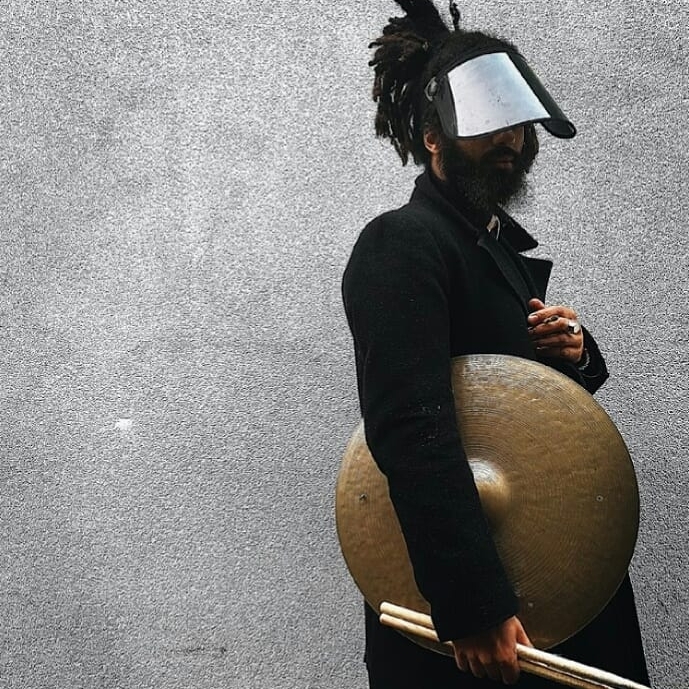 Nache aka Edward Wakili Hick is a drummer/producer from York, based in London. He has worked across genres with artists including Roots Manuva, Congo Natty, Angélique Kidjo, Horace Andy, and Steve Williamson. Recently, he has recorded and is currently touring with Sons of Kemet. He is also leading his own project, the Nok Cultural Ensemble.